So-called progressive rock certainly embraced enough excesses, pretentions and soulless excursions to explain why it helped to give birth to punk and new wave. Unlike some of their musical contemporaries, however, Yes were the real deal—a tightly knit outfit with something to say and the talent to say it. And they were never better equipped to deliver the goods than in late 1972, when they toured North America to promote their fifth studio LP, the classic Close to the Edge. That tour resulted in 1973’s compelling Yessongs, a bestselling live album. 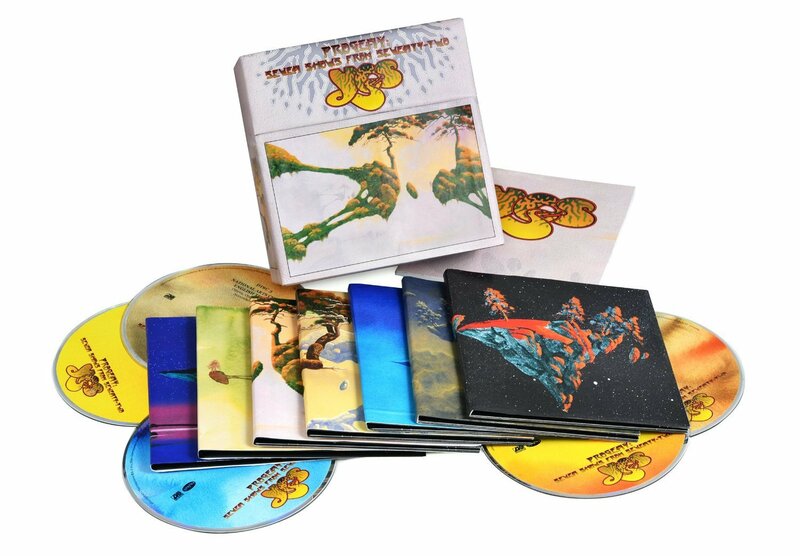 That release filled three discs, a rarity at the time, but it’s a Reader’s Digest version of the tour compared with the new Progeny, a mammoth 14-CD package that presents newly discovered recordings of seven complete concerts from the weeks leading up to the ones featured on Yessongs. Those who are inclined to say No to that much Yes can opt for a two-CD version of the collection that contains highlights from the seven shows. The audio has been remastered and enhanced for these releases in a variety of ways. As an accompanying booklet notes, for example, misaligned Dolby units resulted in murky-sounding original recordings and a poorly placed single microphone inadequately captured Chris Squire’s bass. With today’s equipment, the producers managed to address all such problems, and the result on Progeny is markedly better audio than Yessongs delivered. The stellar program here includes many of the best and best-known works in the group’s catalog, which mixes memorable classically inspired opuses with catchy, pop-flavored material. And the musicianship is first-rate throughout. Steve Howe’s lead guitar work is imaginative and frequently spectacular, as is Rick Wakeman’s keyboard wizardry. Jon Anderson’s soaring, intense vocals are the perfect match for the instrumentation. 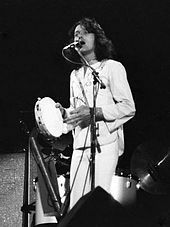 Percussionist Alan White, who joined the group only days before the 1972 tour, and bassist Squire both do fine jobs. If anything sounds dated here, it’s the lyrics, which are often impenetrable and as spacey as the Roger Dean cover art that adorns Yes’s albums (including this one, for which the artist provided new work). The couplet that opens “Close to the Edge” is typical: “A seasoned witch could call you from the depths of your disgrace / And rearrange your liver to the solid mental grace.” I suspect that only Anderson and Howe, who wrote the song, know what this means, and it’s entirely possible that even they don’t have a clue. But that doesn’t matter much to me, as I hear Yes’s vocals less as a way to deliver lyrics than as one more sonic element. The liner notes state that “each night is its own journey. You can hear the band progressing . . . There are moments unique to each show—solos, banter, and improv change each night.” Well, yes, but perhaps not enough to make the average busy person want to wade through all seven shows, listening for differences. That said, both the two-disc compilation and the 14-disc box contain little that isn’t great, so take your pick. If you’re a Yes fan, you won’t be disappointed.